Slot of Magicis a fun slots game for iOS published by Renatus Media LLC. 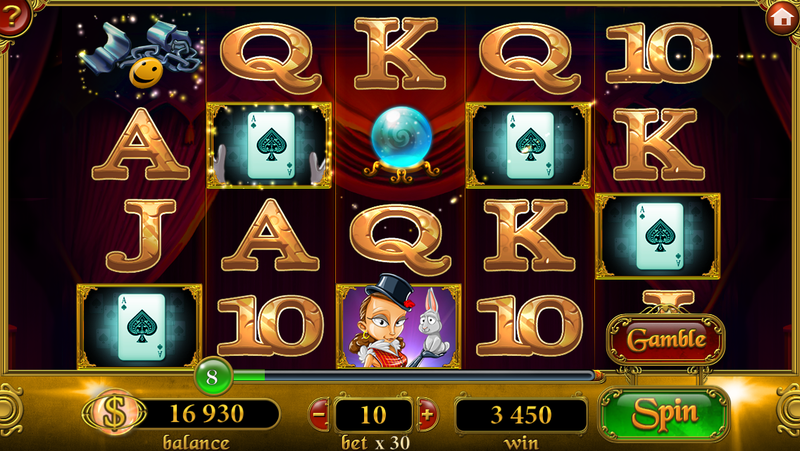 Slot of Magic is as addicting as it is visually stunning. By playing you gain experience points which help you to level up. 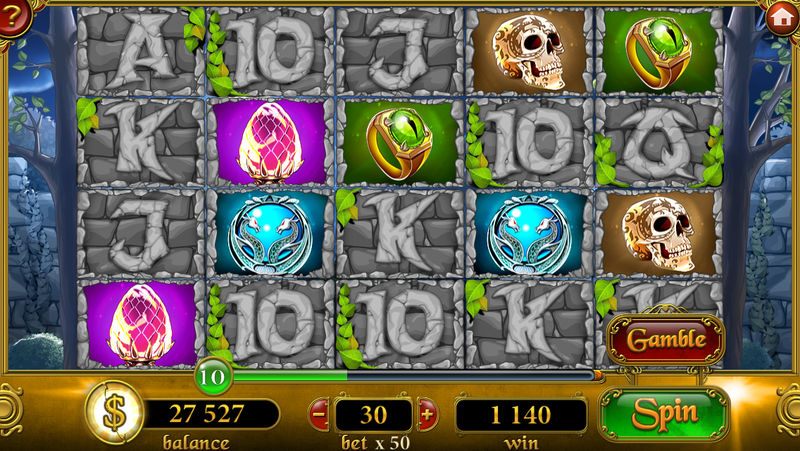 New slot machines are unlocked by levelling up at levels 10, 20, 30, 40 and 50. Each level has a unique theme and bonuses. 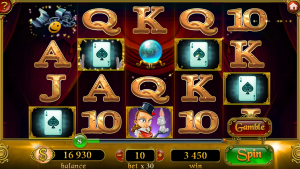 This helps to make the game more in-depth than just a simple slot machine game. For instance in the level Wizards & Dragons, which is unlocked once you reach level 10, there are wizards you can tap to remove tiles and increase your winnings if you’re quick enough. Visually the graphics are fun and gorgeous. Making it a pleasure to pick up and play on any device. Accompanying the appealing visuals is a soundtrack that helps get in the magic and mystical mood of the game. 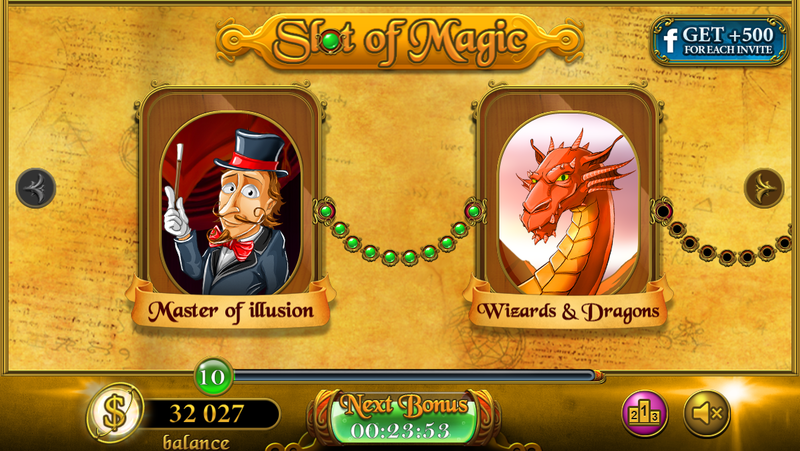 Al round Slot of Magic is an extremely well polished game that we found very hard to put down once getting started. 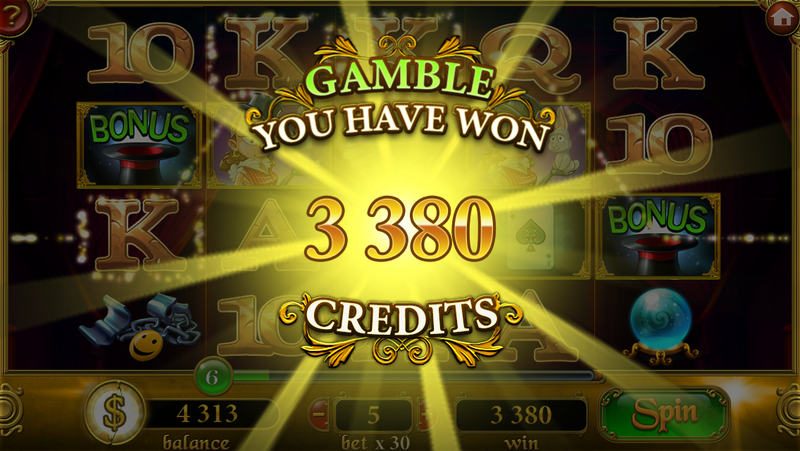 Bonus features like many slot games are included in Slot of Magic. 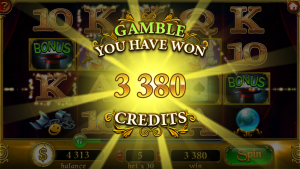 We saw our credits increase quickly with the gamble feature that relies on luck, the bonus rounds and the free spins that you can win if lucky enough. Slot of Magic does come with popup advertising but we didn’t find them too annoying or distracting. If you’re running low on credits you have two options. Firstly you can use in app purchases to buy credits or if you wait for the next bonus on the main menu you can get some free credits to help your cause. 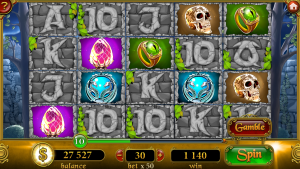 Slot of Magic requires iOS 4.3 or later. Compatible with iPhone, iPad, and iPod touch. This app is optimized for iPhone 5.